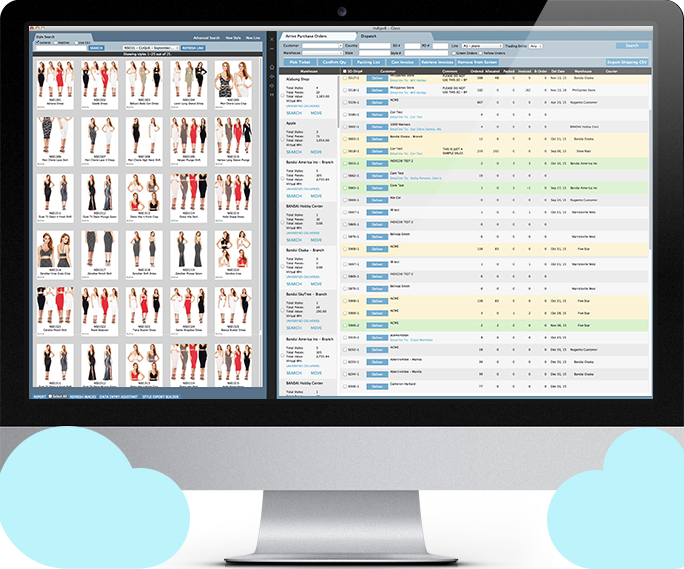 This is software for inventory management in the fashion industry. Clearstream lite provides a warehouse for fashion companies small to medium in size with a pure focus on styles that can be made in different colors across multiple sizes. If you sell fashion or clothing in any form this is wholesale inventory management software like you will never have seen before. Clearstream lite is not only inventory management software we also make allocating stock and generating invoices easy. In just a few clicks you generate invoices 50 at a time. We enable Real-Time tracking of inventory and stock value in a modern interface built just for you. This is fashion industry software.